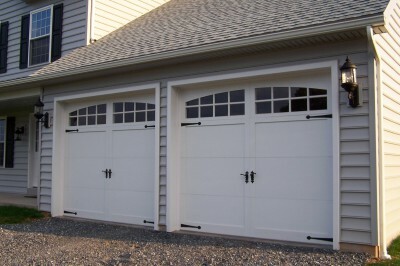 Quality Overhead Door is a local family owned & operated business serving the Central Coast since 1989. 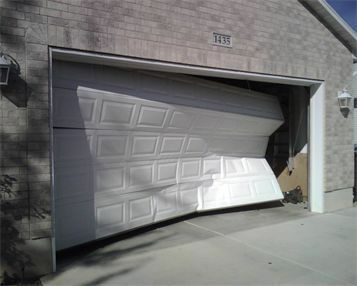 Glen Corrales, the owner, has been installing garage doors in Santa Barbara County since 1978. 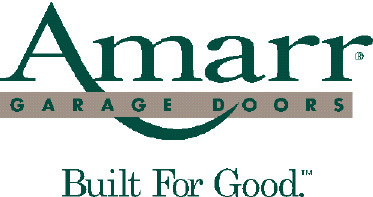 We take pride in bringing the customer the safest, most reliable garage doors and automatic gates the market has to offer. 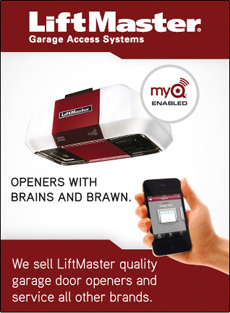 We offer a wide variety of garage doors and opener systems. 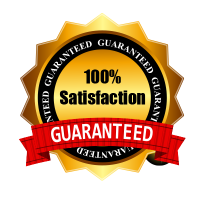 What this means is we can tailor a set up to your specific needs. 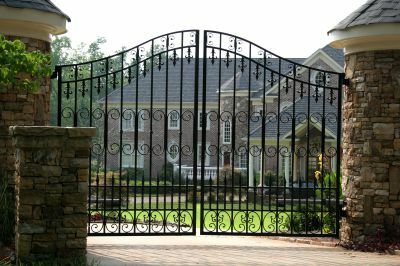 From new gate construction to adding operating systems to existing gates we have you covered. 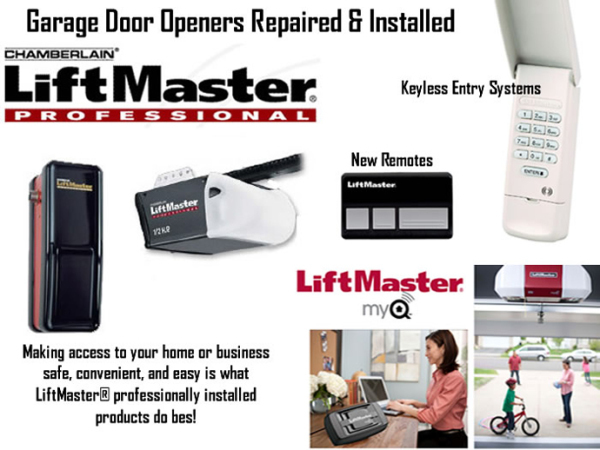 We service all makes and models of garage doors, openers and automatic gate systems. 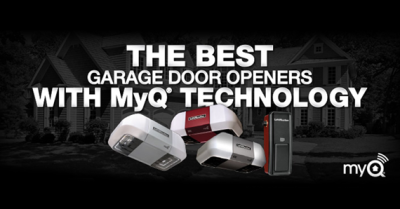 We Proudly Install These Quality Garage Doors and Openers! Let Us Know You Found Us Online and Recieve Special Discount!